Americas Best Value Inn and Suites is situated in beautiful Northfield/ Minnesota/ off of MN-3. Northfield is a historic college town and is home to both St Olaf and Carleton liberal arts colleges. The long history of Northfield is upheld by the countless museums and art galleries including Northfield Historical Society/ Flaten Art Museum/ Norwegian American Historical/ Carleton College Art Gallery/ and the Goodsell Observatory. Seed giant Monsanto Corporation is just minutes away. There are many restaurants within minutes of our hotel including Perkins/ Beef O Brady s/ Kurry Kabab/ Wendy s/ Arby s/ and Applebees.Our 24-hour front desk and staff are here to make your stay at our FEMA approved hotel as enjoyable and relaxing as possible. We are a 100 percent smoke free property. Pets are allowed-charges apply. Start your day right with our free daily deluxe breakfast. Guest rooms feature free high-speed Internet access/ cable TV with HBO/ iron/ ironing board/ and free local calls. Microwaves and mini-fridges are available on a space available basis/ please request in advance. At Americas Best Value Inn and Suites Northfield/ We ve Got You covered from the time you hit the road until your head hits the pillow. 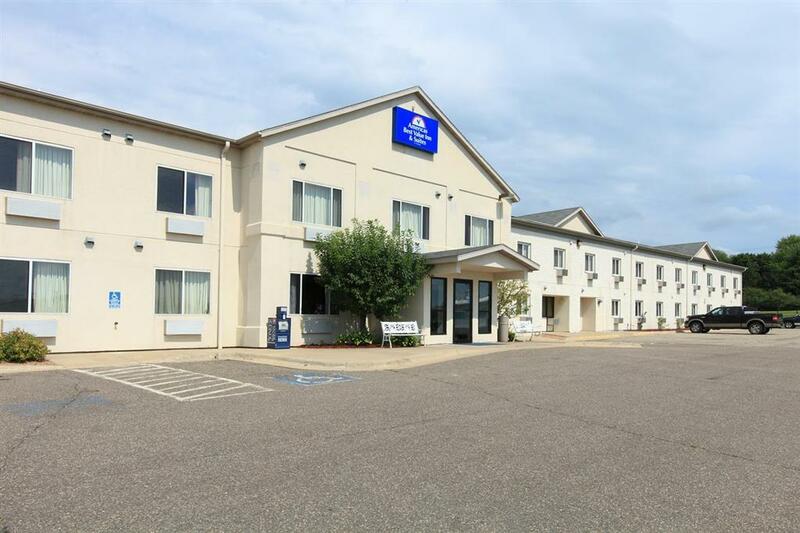 Americas Best Value Inn and Suites Northfield is conveniently located off of MN-3. Our address is 1420 Riverview Drive Northfield/ Minnesota/ 55057. The claim is as the smallest DEDICATED park... and it has its own monument and flagpole. Goldy Gopher is the cartoony, sweater-wearing mascot of the University of Minnesota. Six feet tall, made of gold-and-maroon-colored bronze. Last survivor of an iconic franchise roadside eatery, this is the only remaining Happy Chef restaurant with a (once) talking, spoon-hoisting Happy Chef statue. Americans appreciate a big cup of coffee, and also coffee pot-shaped buildings and water towers. But the Swedes' love of coffee is legendary. Lindstrom's coffee pot water tower is painted with a welcoming message. In Swedish.